This renovator’s dream is on the market this week. It has been taken down to the studs. 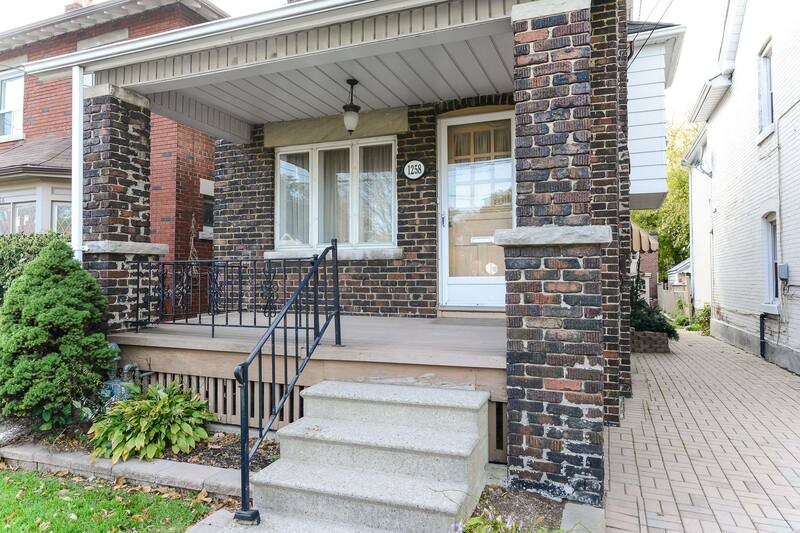 On Broadview just south of O’Conner…close to transit, downtown, and major highways it is a perfect spot. A Huge lot…24×199…With a 2 story Carriage house in the back. Build to your taste and your design.